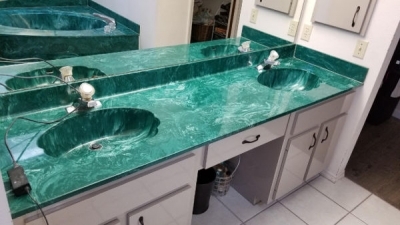 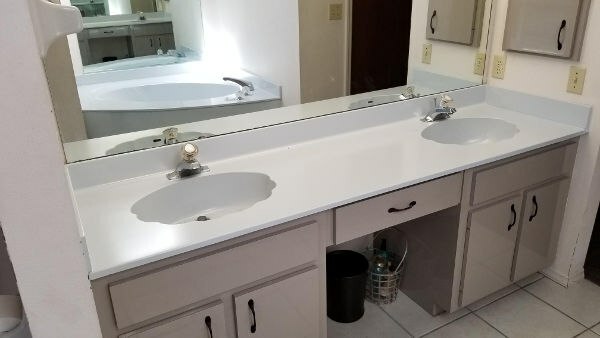 "Serving Sarasota, Manatee and Charlotte Counties since 2006"
With a touch of color, you can create a whole new look to your old bathroom or kitchen. 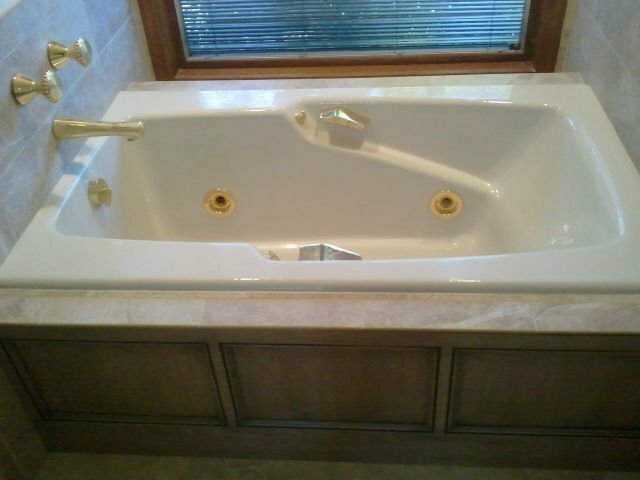 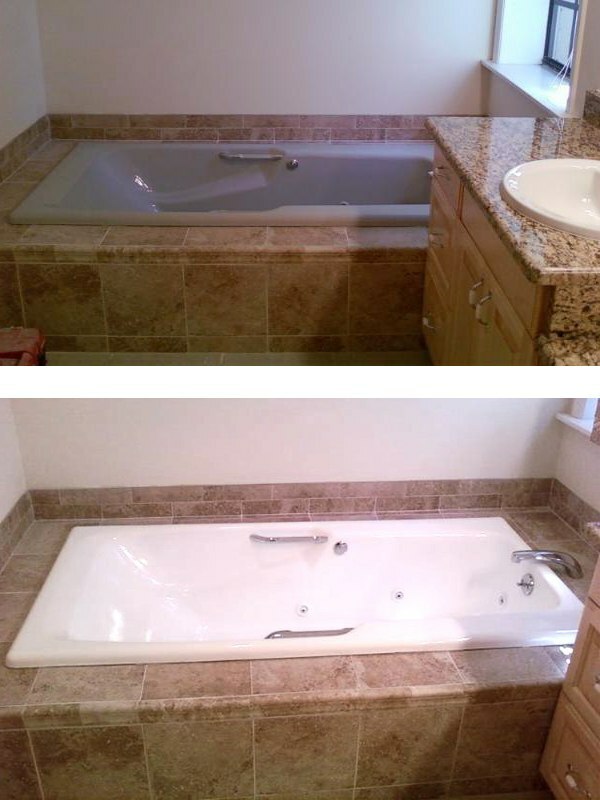 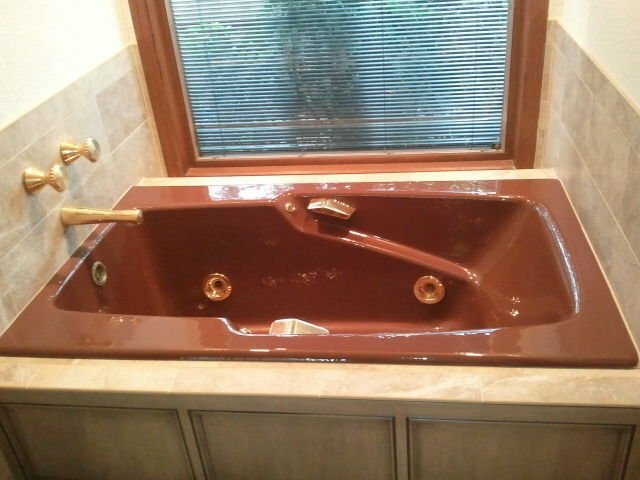 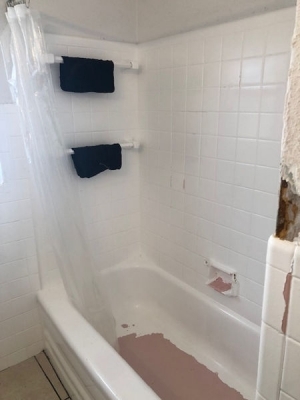 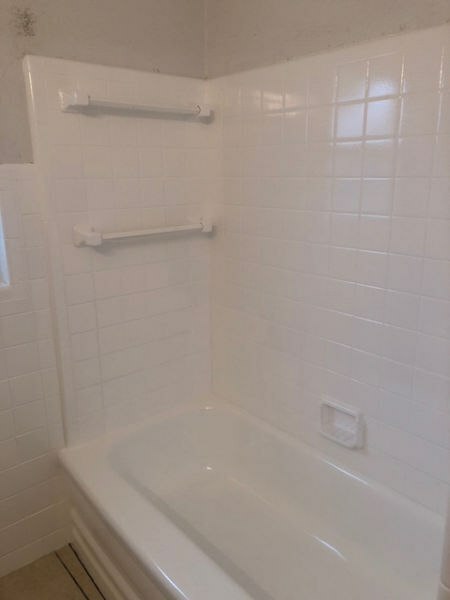 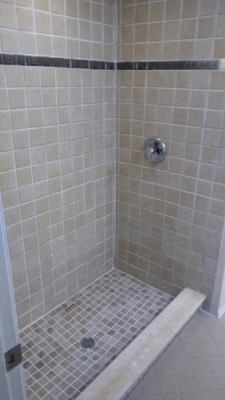 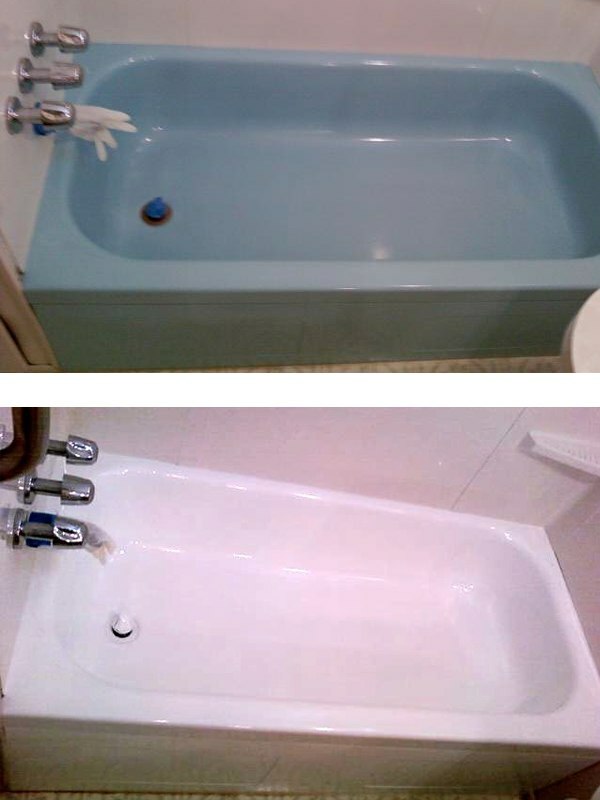 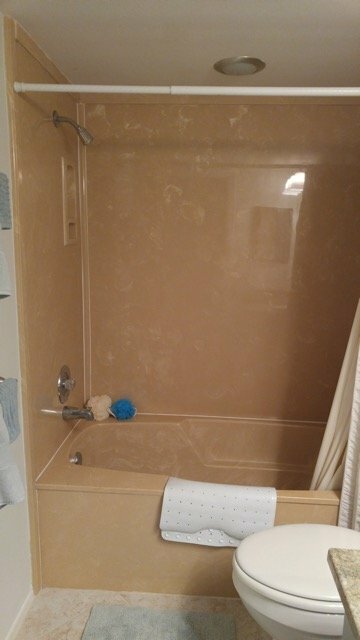 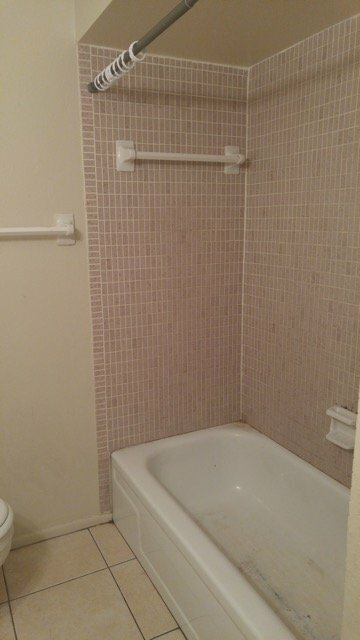 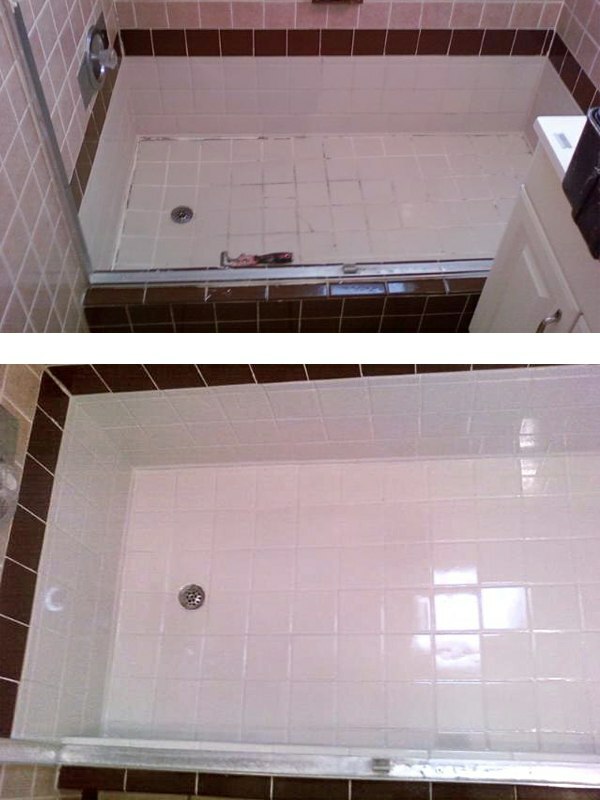 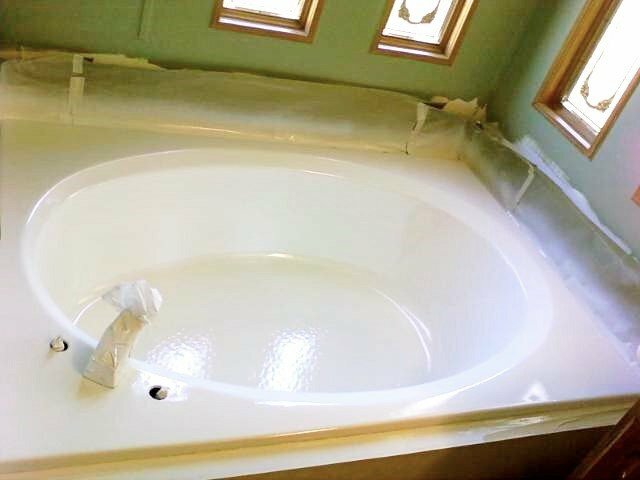 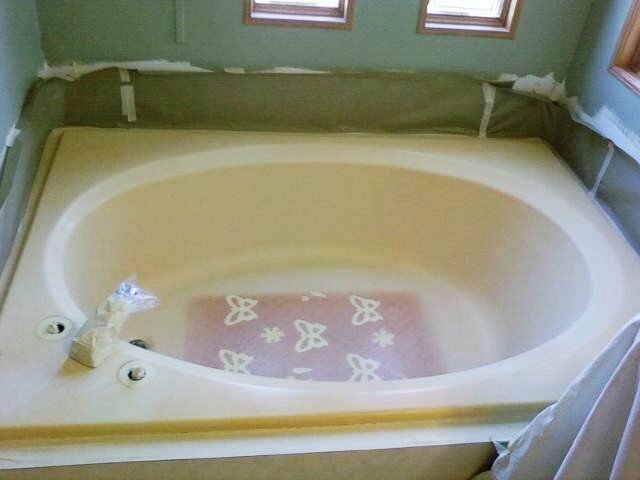 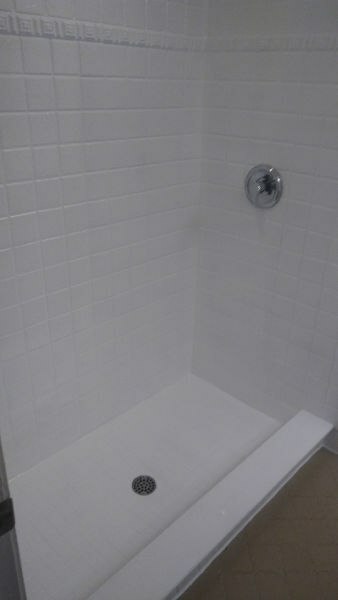 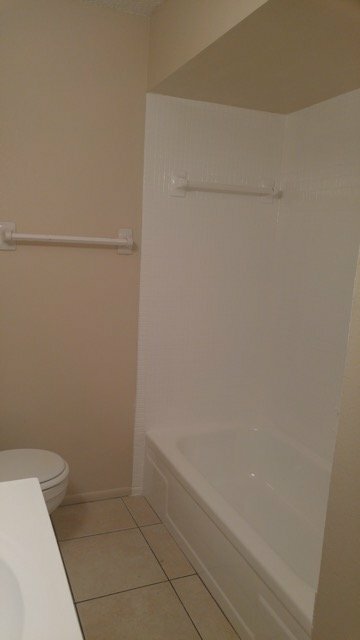 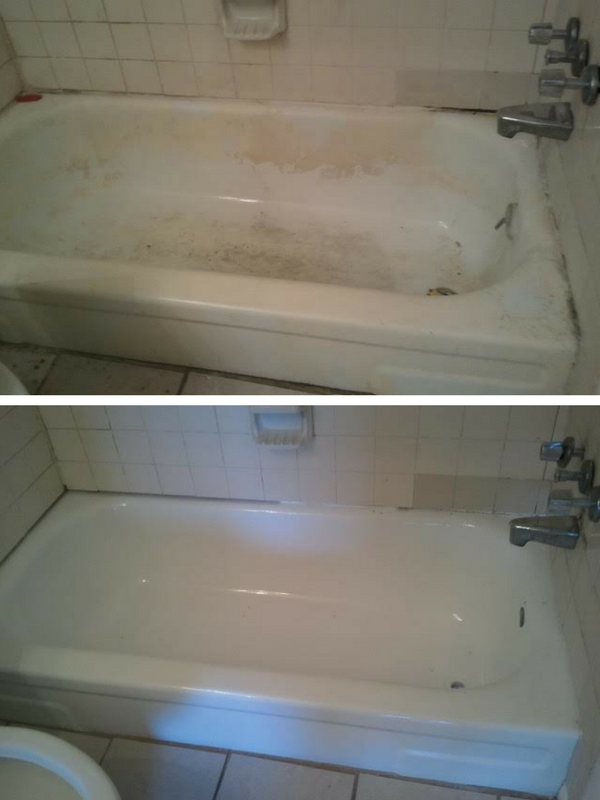 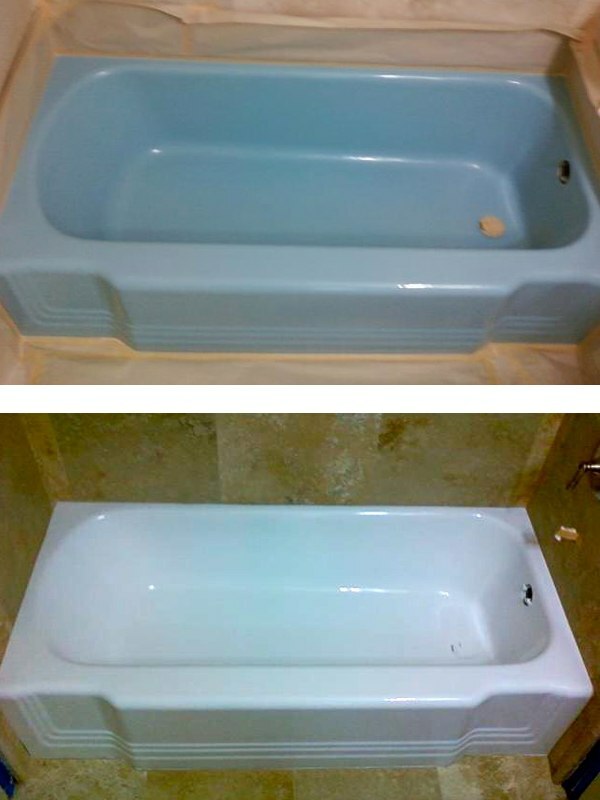 Check out these bathtub refinishing, sink and shower refinishing before and after photos. 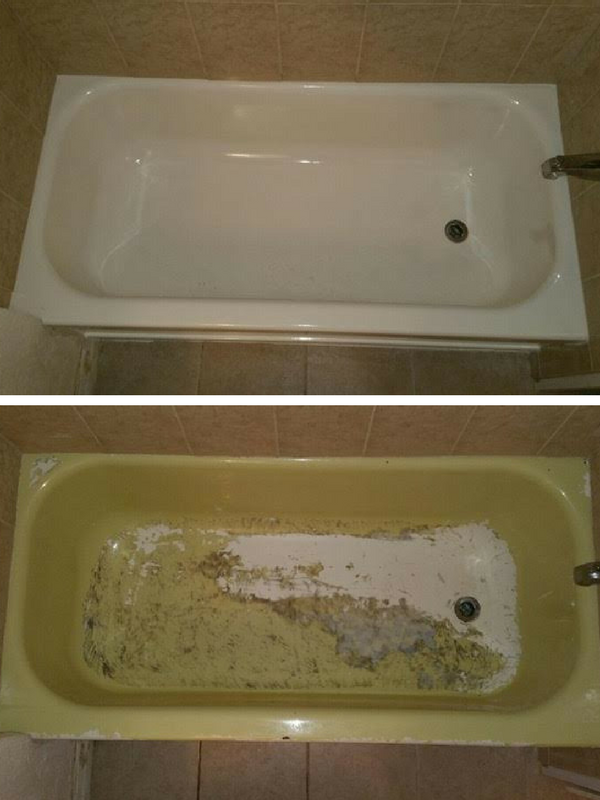 The photos below are only a sample of the many we have showing the dramatic difference between before and after our Total Koatings installations. We would be very pleased to add your pictures to our collection of satisfied customers. 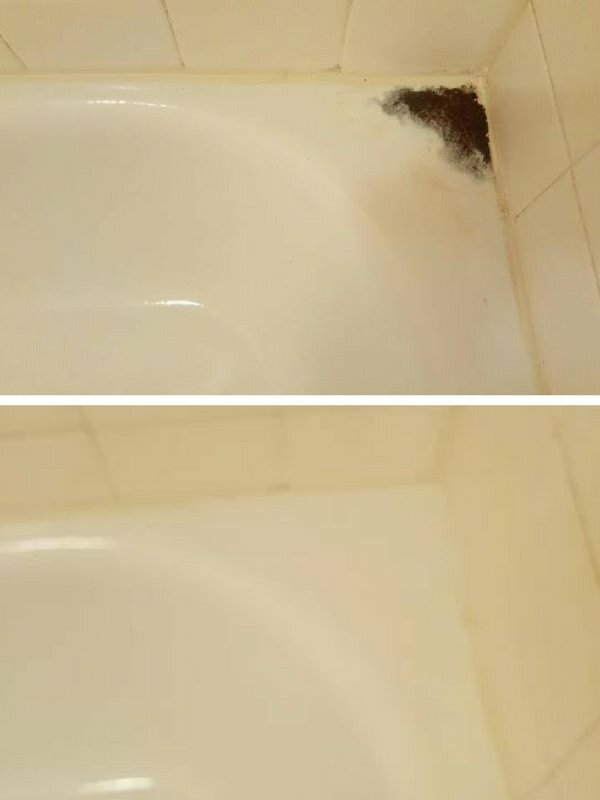 Click on an image to take a closer look! 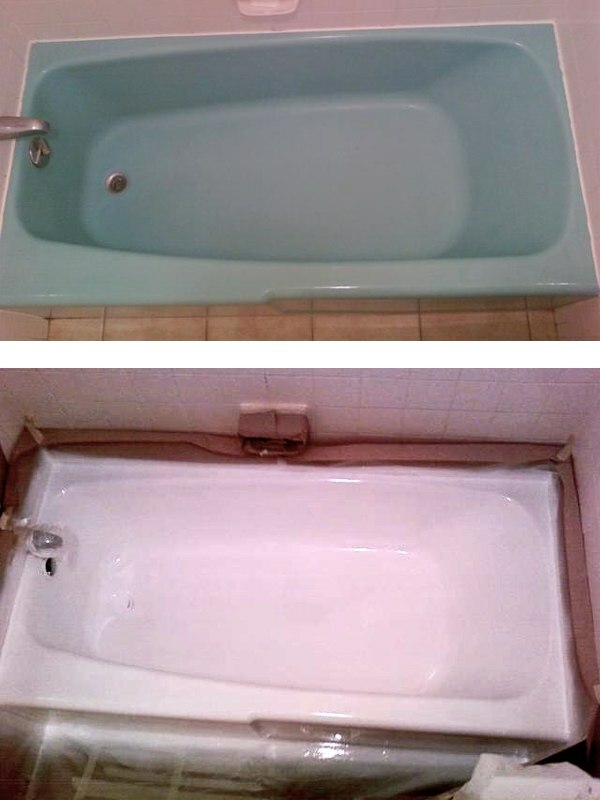 Easy Way to Keep Your Bathroom Looking Like New! Total Koatings Inc is based in Sarasota Florida and serves residents and businesses in Sarasota and Manatee counties including Sarasota, Venice, Englewood, North Port, Port Charlotte, Nokomis, Osprey, Laurel, Bradenton, Palmetto, Parrish, Lakewood Ranch & Longboat Key.